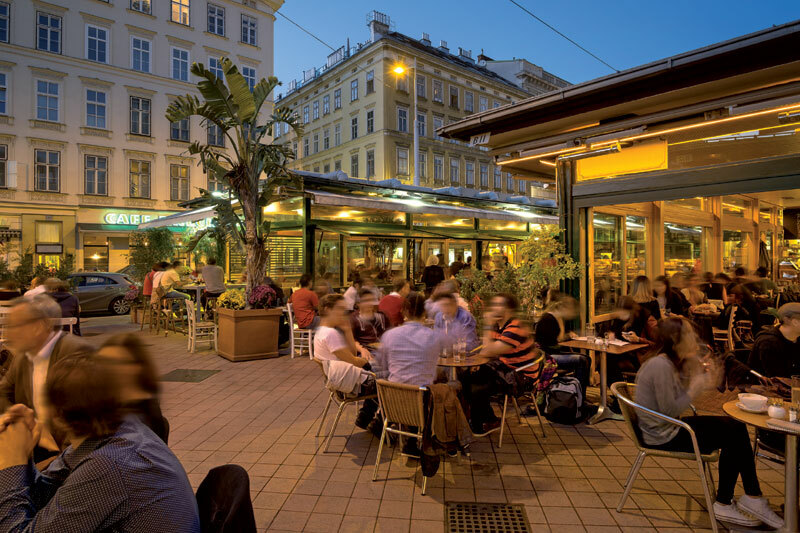 Vienna’s largest urban market has been around since 1786. 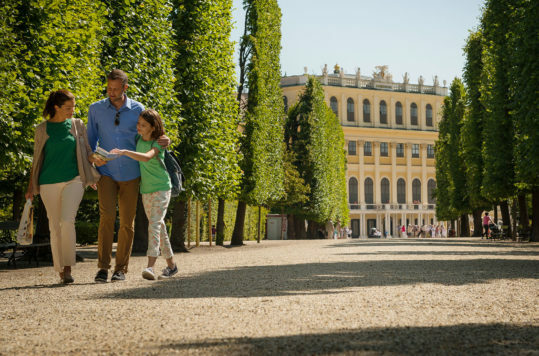 From Monday to Saturday this is the perfect place, not only to get you something to eat or to shop, but also to immerse yourself in Vienna’s culture. 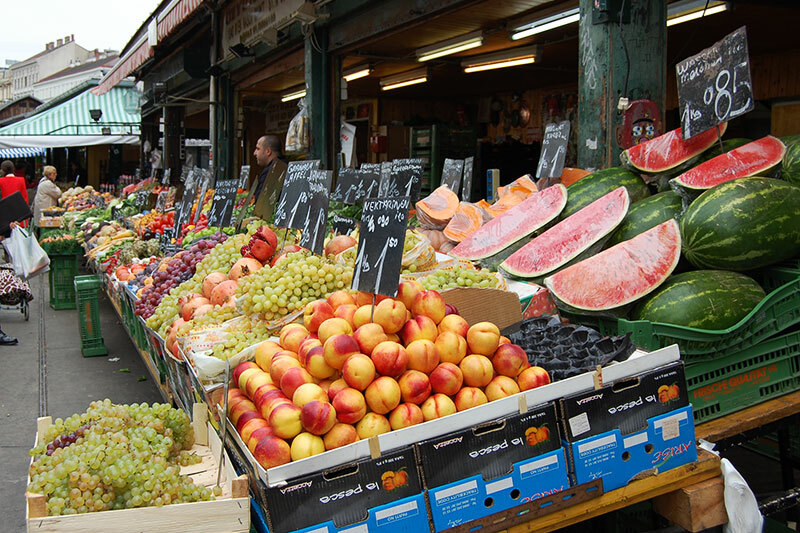 Much of what you’ll find at the Wiener Naschmarkt are products not often found in regular supermarkets. 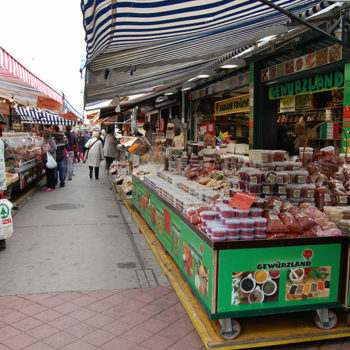 The around 170 sales stalls and shops at Naschmarkt work under the motto “What you cannot find on Naschmarkt, you do not need”! Hence, the selection of products is therefore huge. Furthermore, in the evening when the stalls and shops close, part of the Naschmarkt turns into a sort of restaurant or food stall street. 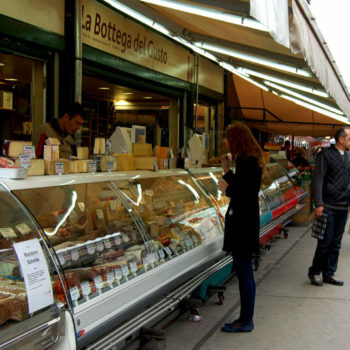 Stalls or eateries, they all offer a wide range of international products. 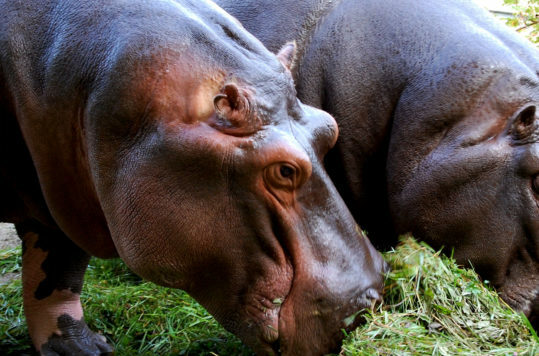 Japanese buffets, Italian grilled specialties, fresh fish and seafood or classic Viennese dishes, they mingle with amazing green grapes from Viennese vineyards, Italian cheese and juicy Persian pomegranates. If you are in Vienna for 2-3 days and live in a hotel, fresh foods are probably not on your shopping list. 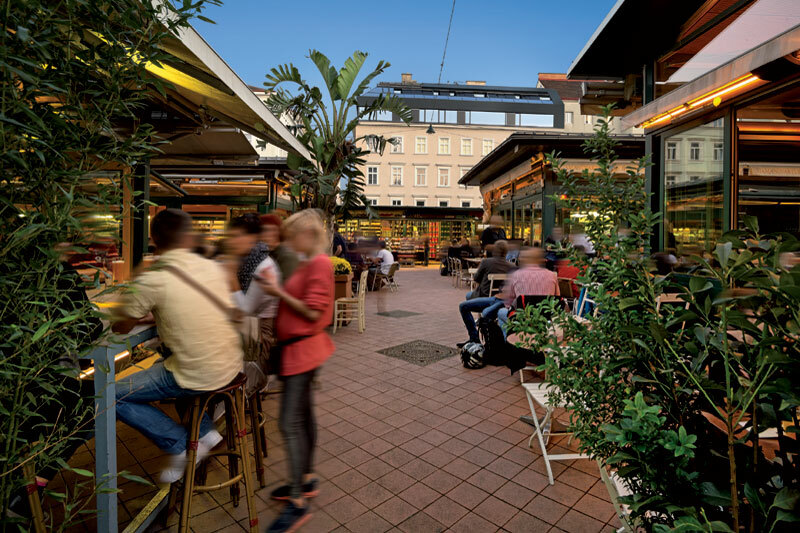 Nonetheless, visit Vienna’s most famous urban market to experience the atmosphere and get a little impression of life in Vienna. 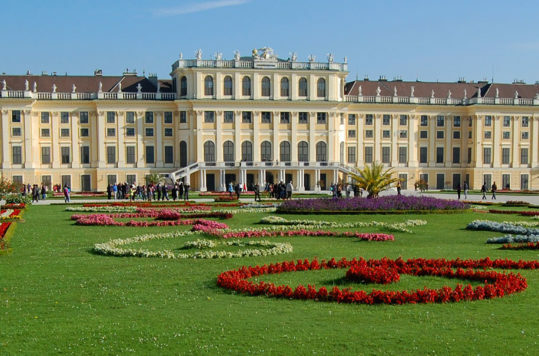 This is not a tourist trap, but part of the daily life in Vienna. 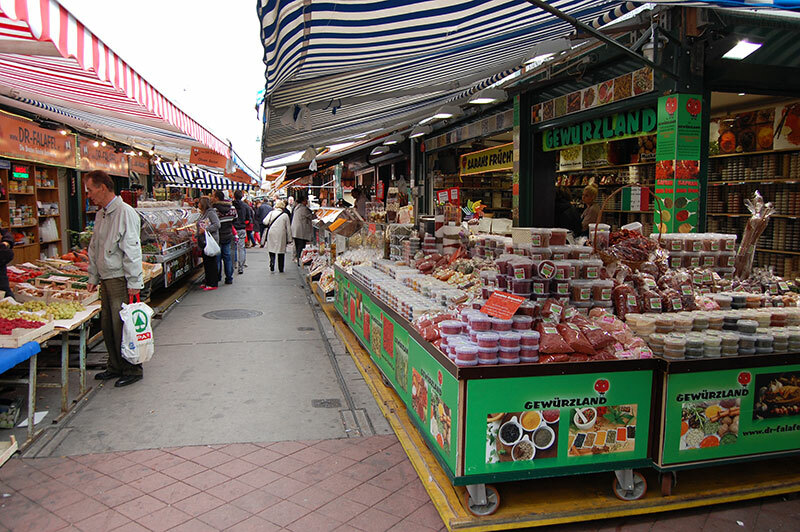 The Naschmarkt in Vienna has a hint of the atmosphere often found in oriental bazaars. 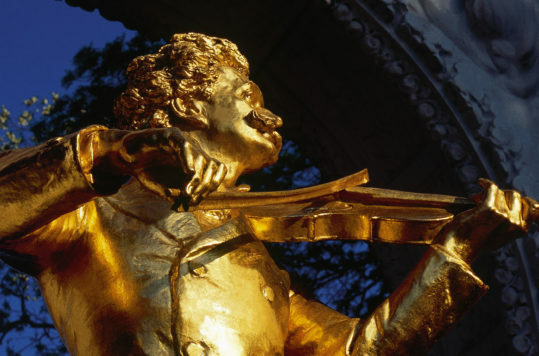 Strolling around the Wiener Naschmarkt is like a culinary and cultural journey around the world. 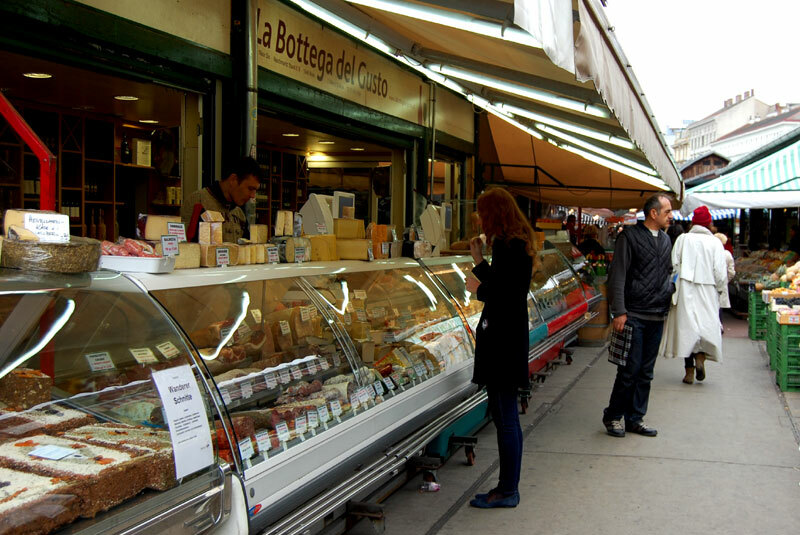 Teeming with activity, especially on summer evenings, the market is a wonderful place to indulge in culinary delights. 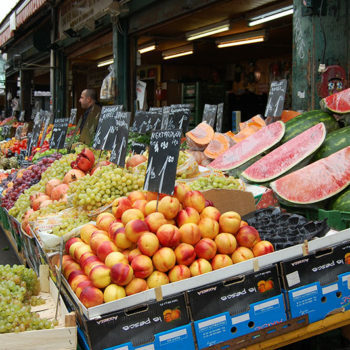 I love to shop with my nose or tastebuds and nibble my way through the stalls and endulge on the tastings offered. There are always some unknown or traditional culinary treats awaiting, and that will end up in my shopping bag. 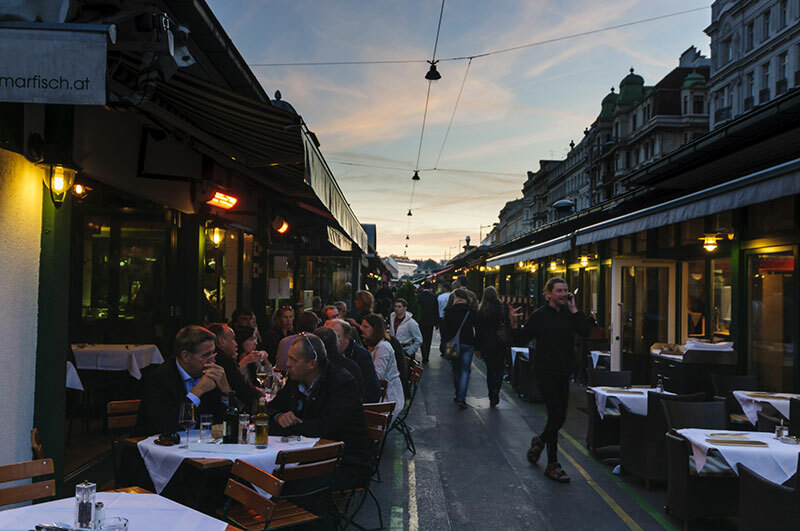 When the sun sets, the restaurant part of the Wiener Naschmarkt really begins to awake. It’s best just strolling through and seeing what’s best caters to your taste. 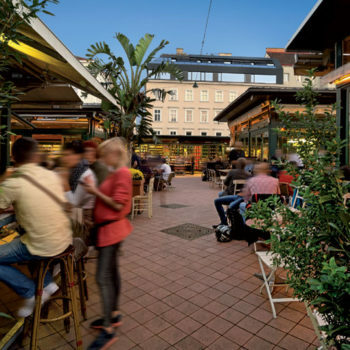 There are many ways to market a restaurant, but at the Naschmarkt they are striving for the aroma of fried meat, steamed fish and spices to fill their tables. Furthermore, the range of restaurants is varied and good. It may seem a little touristy with the menu posters with pictures and prices outside the restaurants. However, both lots of occupied tables and the local Wiener dialect, often indicates that it is not a tourist trap. 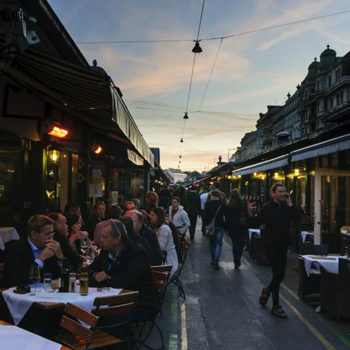 As more and more eateries have set up business at the Naschmarkt, it has also attracted restaurants to join the buzz in the adjoining streets. Both the Linke and Rechte Wienzeile, on each side of the Naschmarkt, are getting well stocked with a variety of restaurants. 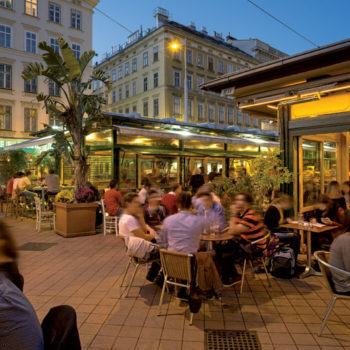 This little part of Vienna is fast becoming a foodies’ heaven. Mahlzeit! Most of the shops/stalls are openBetween 9.00 and 18.30 (some open earlier). The restaurants are open until 23.00 (some close earlier).